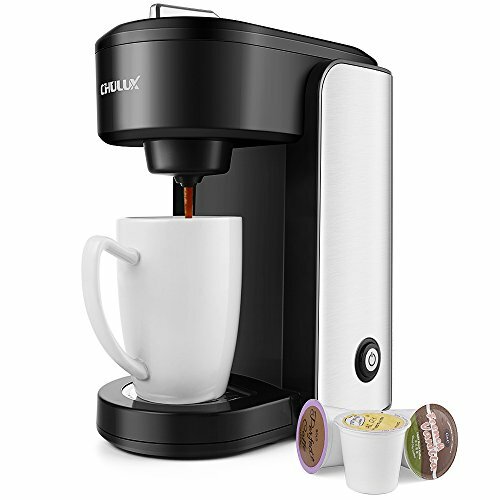 CHULUX invited you to join the Coffee Life with new single serve k cup coffee maker. A great day starts with a great cup of coffee. If simplifying the morning wake-up routine is top priority,our chulux single-serve coffee maker can brew a standard-size cup or travel mug-size cup for enjoyment. 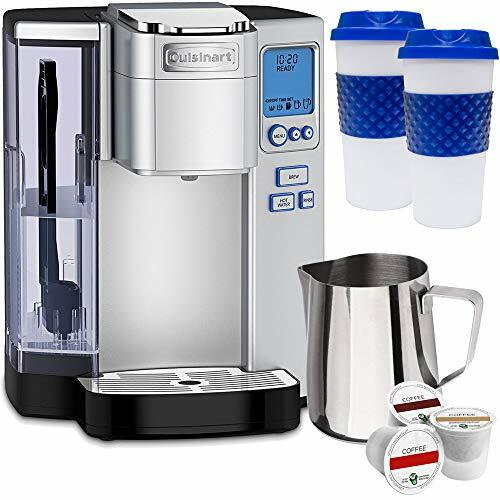 Whether it’s 7:00 a.m. or a late-night indulgence, this coffeemaker lets coffee drinkers decide the right size to start their day and enjoy the best convenience for their schedule.Pefect birthday and business gift. 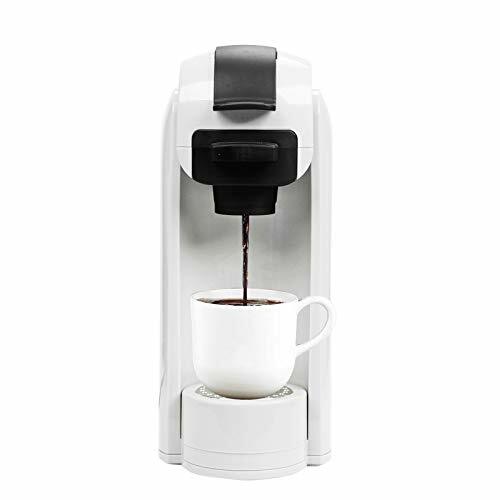 Single Cup Coffee Pod and Stainless Steel Design-CHULUX coffee maker fits most of capsules and tea pod.The travel size make it convenient use at any occasion,such as hotel,kitchen,office,camping,caravan,etc and won’t clutter your space. Upgrated Internal Structure-Visible,gradient water tank(4,6,8,10oz. ),easy to decide water you’d love to fill.The filter basket avoid coffee powder or dust falling into reservoir,ensures fresh water with each cup you brew. 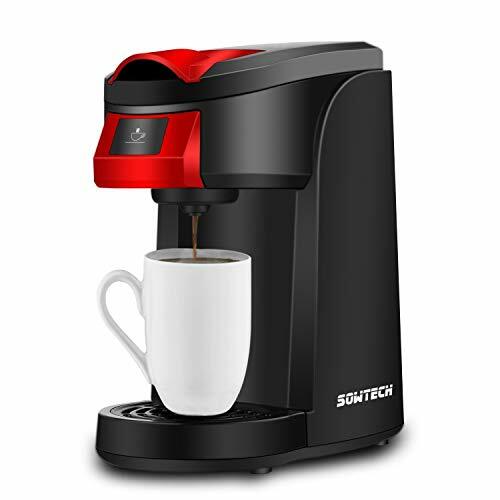 Quick Brew and Auto Shut Off System-Simple one touch button with indicator light,automatic shuts off after brewing,just enjoy great-tasting coffee within 3 mins.Also can stop brewing at any time with pressing button. Concealed needle and Removable Drip Tray-For safety and easy to clean,collects drips to keep brew space clean,easily adjusts to accept most standard sized cups or larger travel mugs. Quality Assurance-BPA Free material for water reservoir,ETL & FDA certification for coffee brewer give you safety guarantee,1 year warranty and customer service support within 24 hours.